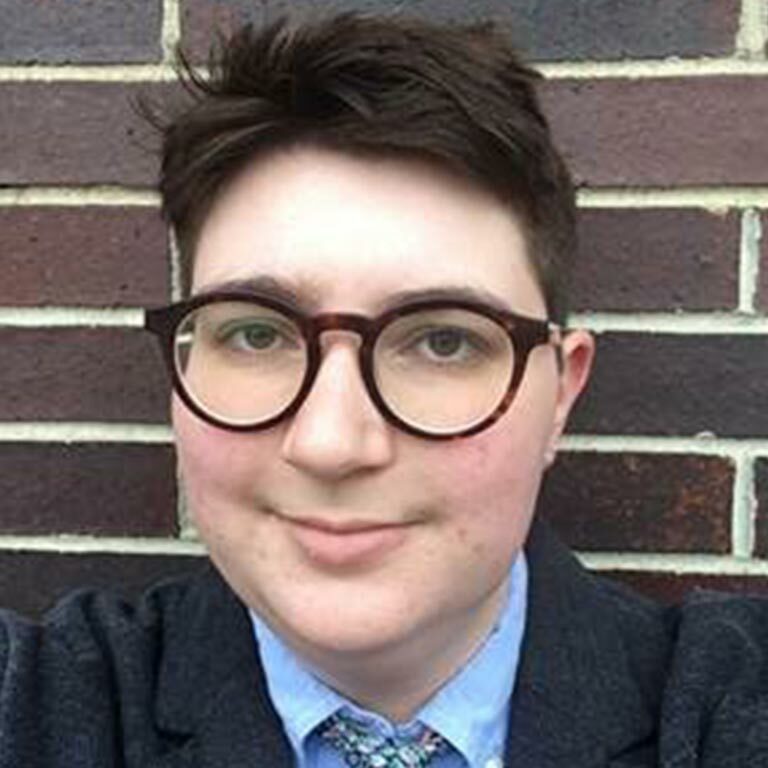 Kate Shindle graduated from the University of Pittsburgh with a Bachelor of Science in Biological Sciences and minors in Gender, Sexuality and Women’s Studies, German, and Chemistry. Having worked in biology research laboratories for three years, they saw the very real ways that systematic oppression becomes integrated into scientific research and practices. Based on these experiences, they focus their research on the intersections of science, gender, race, ability, sexuality, and bodies.